He was born February 11, 1935 in Marion County, SC, the son of the late Neal and Ziphia Johnson Brown. Dean was preceded in death by his beloved wife of 60 years, Catherine Rogers Brown; and siblings, Inez Gasque, Laura Lyons, and Neal Hugh Brown. Dean is survived by his sons, Franklin “Frankie” Dean Brown, Jr. and wife Kim, and Kirk Rogers Brown; grandchildren, Capt. Franklin “Tripp” Brown, USAF and wife Nicole and Ashley Brown; great grandchildren, Gavin and Madison Brown; brother, Robert E. Brown; many extended family and friends. He was a committed Christian and member of Burgaw Baptist Church where he had served as a deacon and in many other capacities. Dean served in the National Guard of South Carolina and as a reservist of the Army of the United States. After working many years Dean retired from PYA-Monarch now US Foods. Dean was a loving and generous husband, father, granddaddy, great granddaddy, brother and friend. His quiet faith and thankfulness for blessings clearly spoke to his family and friends. 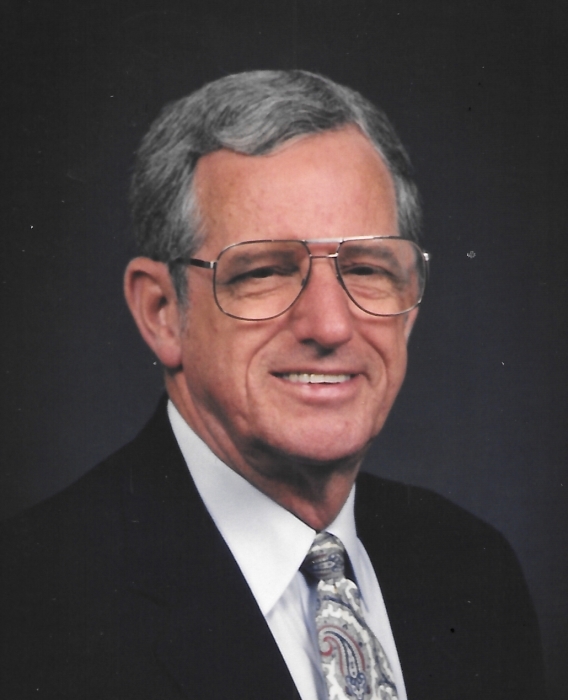 Dean will be remembered as a kind man who loved God and his fellowman. The family will receive friends 6 to 8:00 p.m. on Tuesday, March 26, 2019 at Quinn-McGowen Funeral Home, Burgaw. At other times the family will be at the home of Frankie and Kim Brown. The funeral service will be 11:00 a.m. on Wednesday at Burgaw Baptist Church with The Rev. William Smith and The Rev. Nathan Morton conducting the service. Burial will follow in Riverview Memorial Park.